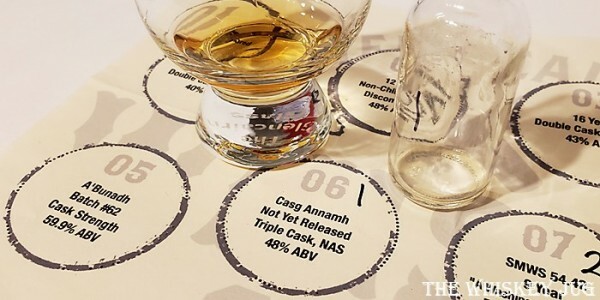 We got to try this new Aberlour Casg Annamh at a Southern California Whiskey Club meeting with Aberlour. That night we tasted through a great selection of current Aberlour and a single cask 16-year-old, but this was by far the most interesting whisky of the night. Interesting enough that, spoiler, when it comes to Los Angeles I plan on snagging a bottle or two. Aged from a combination of first fill and refill sherry butts, the Casg Annamh is the latest release into the Aberlour range. A range that comes from a distillery whose whisky only lives as single malts. Unlike many distilleries who make a bulk of their money by selling to blenders like Diageo, Aberlour is only created to be single malt releases under their own name making indie bottlings fairly rare… dun dun dun – foreshadowing. 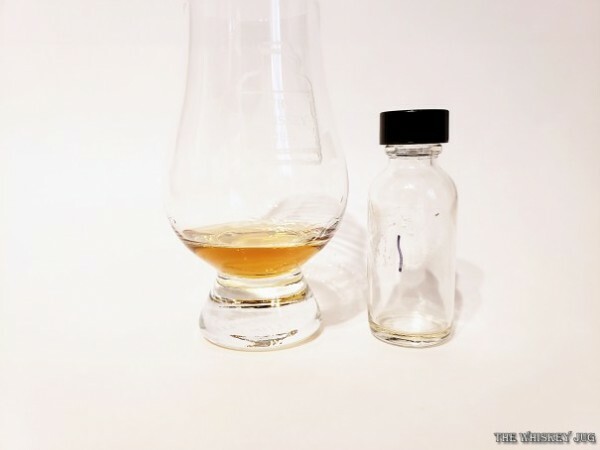 “Aberlour Casg Annamh – meaning ‘rare cask’ in Scots Gaelic – is a no age statement (NAS) single malt created in small batches from whisky matured in oloroso Sherry casks. Apples, pears, honey, malt, graham, orange zest, sherry sweetness, toffee and a bit of spice. Honey, spice, graham, complex orchard fruit and dark fruit, toffee, char, cocoa and a bit of spice. Long -> Dense fruit, malt and oak fade to spice. Great balance, round full body and an oily feel. By a wide margin, the aroma of the Aberlour Casg Annamh is my favorite part; I could sit and sniff this thing for days and never get tired of it. A nice dose of orchard fruit with a solid sherry and malty backbone the aroma flows into the palate and finish without a hitch. It’s one continuous sensory journey that I want to experience again and again. We tried this at a Southern California Whiskey Club meeting and without a doubt, I’ll be revisiting this when it’s available to the the Los Angeles market. It’s fun, it’s rich and it’s something unique in its delivery and execution. Nicely done Aberlour. 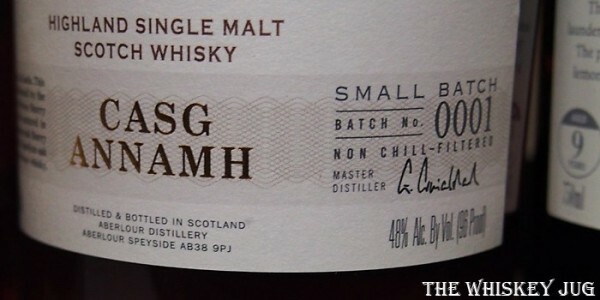 Aberlour Casg Annamh is fantastic, it’s a great example of how good NAS can be when the distillery focuses on quality. 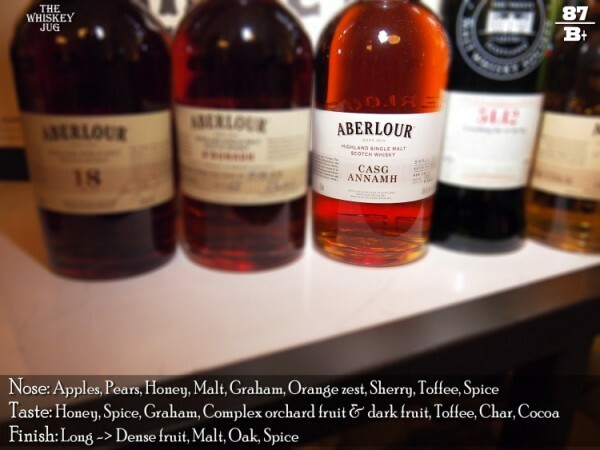 The post Aberlour Casg Annamh Review appeared first on The Whiskey Jug.